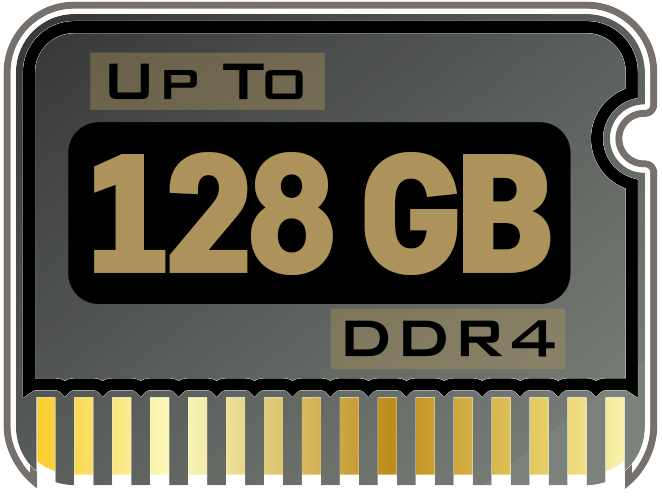 How do I add or remove RAM from my Eurocom X9C Laptop? How do I remove or change the Video Card (VGA) in my Eurocom Sky X9C? 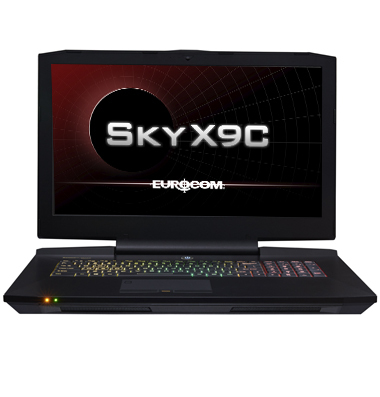 Need to remove or change the video card in your Eurocom Sky X9C. Here is a .pdf with very simple step by step instructions on how its done! Need to remove or replace the keyboard on your X9C. Here is a quick pdf. on how its done.. 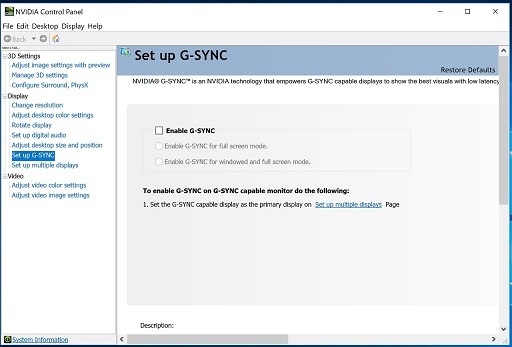 In order to remove a Hard Drive or add a Hoard Drive to your notebook, you can simply follow the steps on the attached document. This will not effect your warranty as long as you do not damage the notebook while making internal changes.